Issue #12 of Kicking Against The Pricks has posted: Find it here. 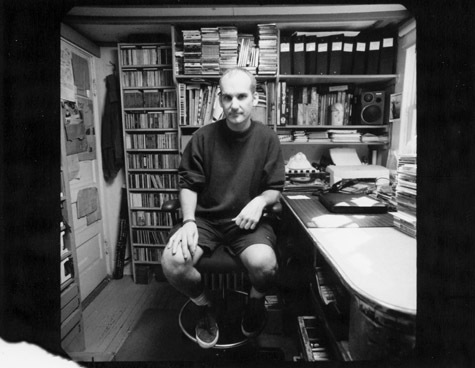 First and foremost for Issue #12, I scored an opportunity, (QUITE an opportunity), to interview the one and only Ian MacKaye. Before the interview even began, MacKaye asked me if I was recording the call and, if so, to please check the device and make sure it was audible. I checked it out and I could hear him. But, because I’m one to be laughed at by technology, the subsequent run that captured the complete interview also captured a ton of static. There are complete paragraphs worth of otherwise perfectly quotable stuff I could’ve used for this interview that were indecipherable. Completely indecipherable. So, I played the Q&A back over and over and over again, got down as much as I could, and shaped an article around it. What you’ll read is my most high profile interview, with an absolute hero of mine, condensed into a fraction of what the interview might’ve been had my recorder not glommed onto a ton of interference. That being said, I think the interview came out okay, but it will always, in my mind, be something that could’ve been more. 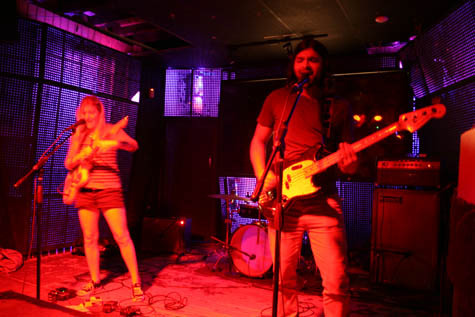 I also got to see Marnie Stern perform at The Barbary at the end of September. I told the band, Stern included, that it was the best I'd seen them perform thus far.